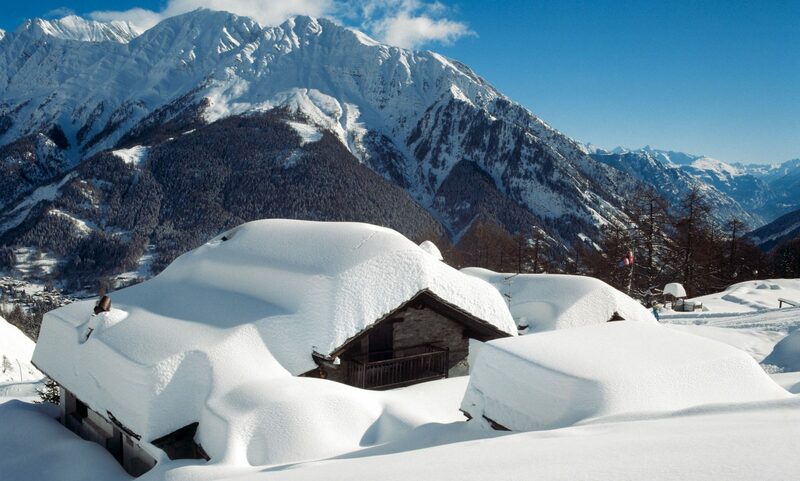 If you are planning to go skiing to Switzerland, think ahead and watch this promotion of Saas-Fee. With only CHF 255 you might be lucky of getting a season pass for Saas-Fee if 66,666 other winter fans chip in, thanks to the latest crowfunding campaign, an effort now in its third year. The website for the WinterCARD is now up and running at www.make-it-happen-again.ch . The deal is this: if by 31st October 2018 ther are 66,666 winter enthusiasts registering their interest for the pass for Saas-Fee, Saas-Grund, Saas-Almagell and Saas-Balen, then these people will obtain their ski pass for CHF 255. Saas-Fee is one of the prettiest ski towns in the Valais region. Get advantage of the crowdfunding campaign and get your WinterCARD for CHF 255. You will only be obliged to pay if the goal of the WinterCARD is achieved. You can check how many people have registered checking at www.make-it-happen-again.ch with its live counter. By 31st October, all participants will be contacted via email if they are owners of the WinterCARD 2018-19 that will be valid from 1st November 2018 til 28th April 2019. This campaign revolutionised the winter sport in Switzerland when it started in December 2016. With the largest crowfunding campaign in Europe, winter enthusiasted got together to get the cheapest season pass on themarket. This knock-out deal was a resounding success for the Saas Valley: this past April, Saastal Bergbahnen AG (the lift company for the Saas Valley) – had the most successful fiscal year in 10 years, thanks majorily to the WinterCARD. Even the htoels, restaurants and small businesses profited with the flow of guests in the winter. “We’ve done everytying we can to ensure that the WinterCARD will be available once again. Now it’s up to the community”, said Pirmin Zurbriggen, President of the Board of Management of Saastal Bergbahnen AG. Fore more information go to http://www.make-it-happen-again.ch. We have covered how Saastal Bergbahnen AG has won the Marketing Trophy 2018 for its campaign with the WinterCARD. Amongst the ski passes stories in Switzerland, we have also covered the Magic Pass and the Top4 Pass plus how the new Jungfrau V-bahn project has been approved. Saas-Fee is launching for the third year in the row its crowfunding campaign to get the WinterCARD for CHF 255. Featured Image: Saas-Fee is launching for the third time in the row the MountainCARD, a crowfunding campaign to get a season pass for CHF 255. Next PostNext Ski Portillo is opening on June 23rd with more than five feet of snow.